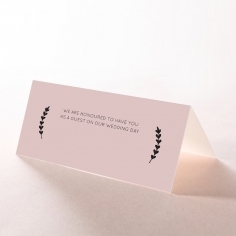 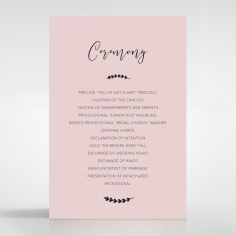 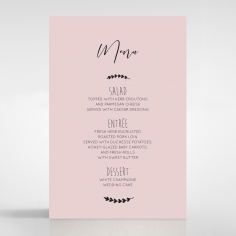 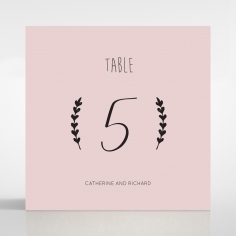 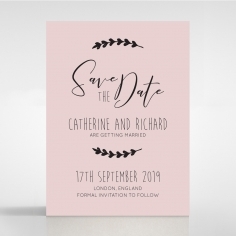 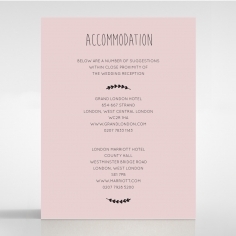 A romantically rustic and charmingly chic wedding invitation that exudes class seamlessly. 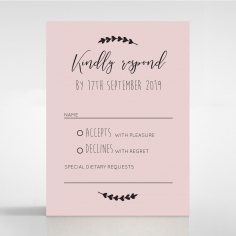 Sweet Romance is a simpl yet beautiful choice for a country themed affair and garden or outdoor soirees. 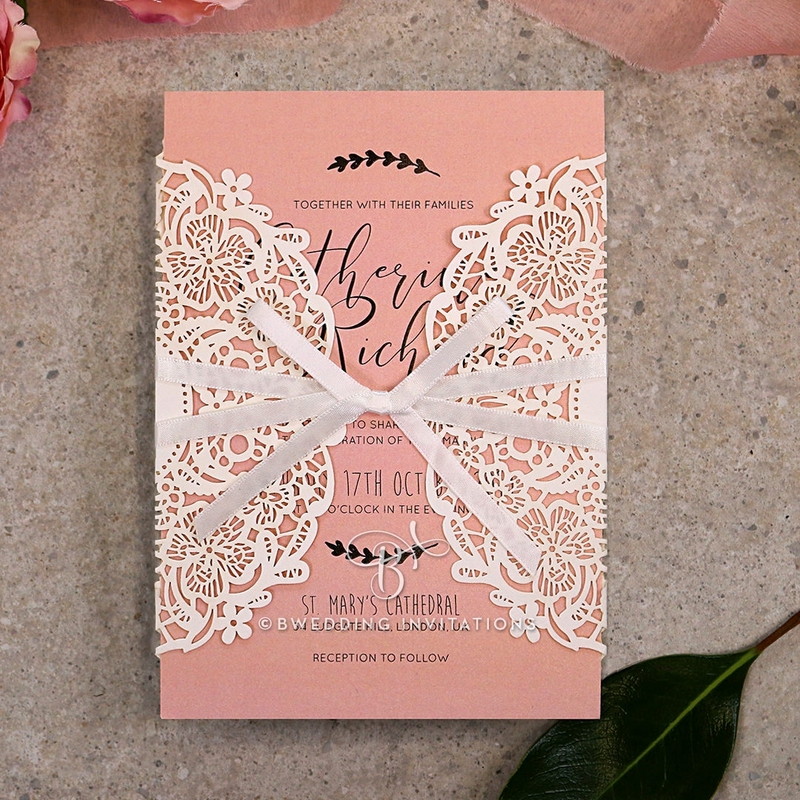 Enclosed in a textured doily white wrap crafted using laser cutting software and a white satin ribbon, the invite features elegant typography that is printed using our signature raised black ink. 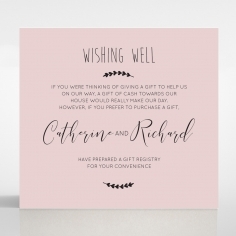 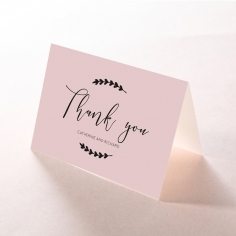 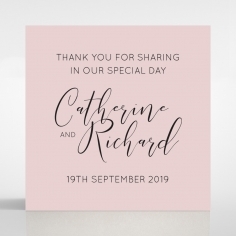 For a more luxurious feel, you can opt for gold foiled text for you and your partner’s names or the entire card for a small additional cost. 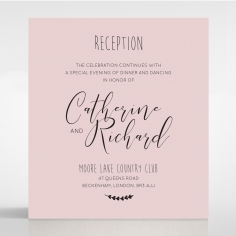 You can even ask our designer to add your personalized monogram at no extra charge.